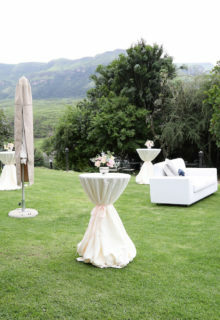 This was such a pleasure of a wedding to execute. 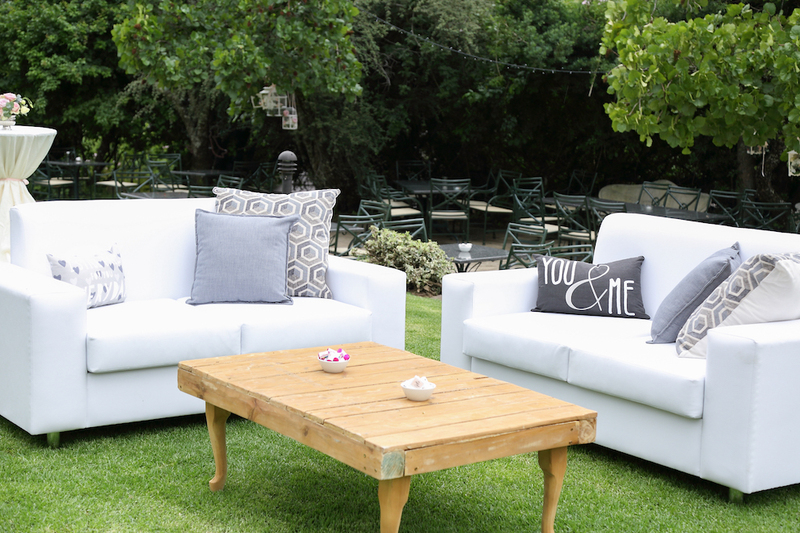 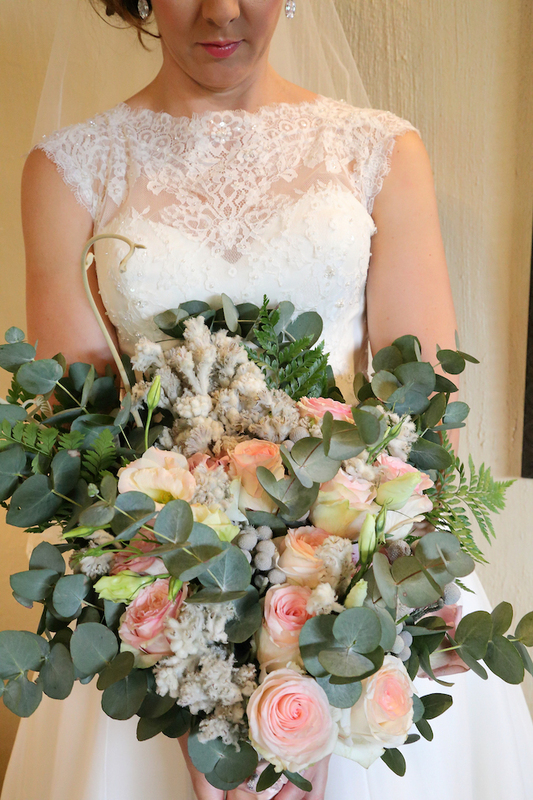 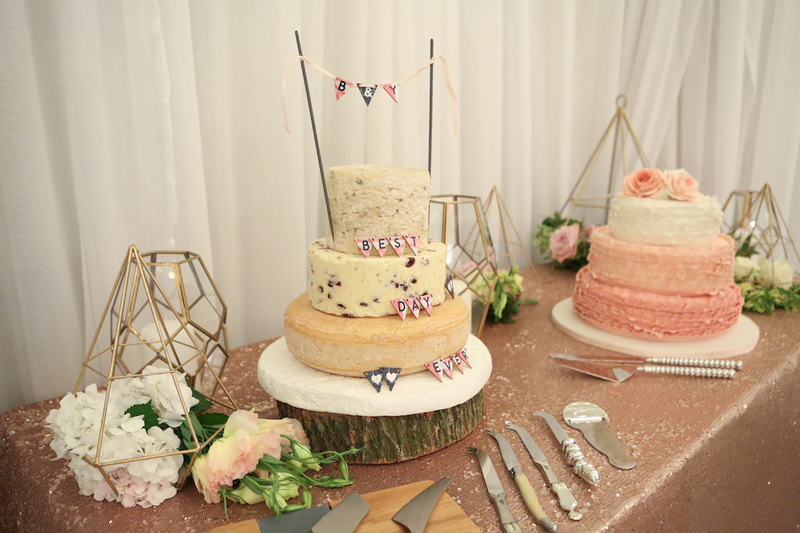 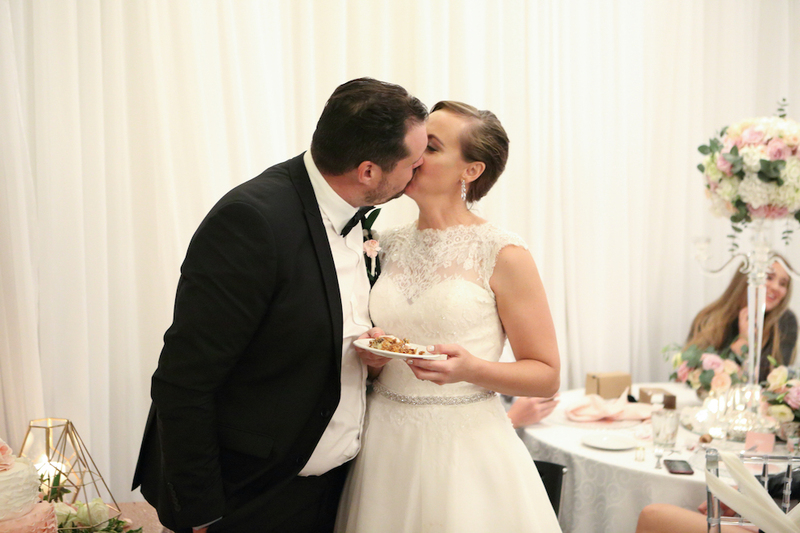 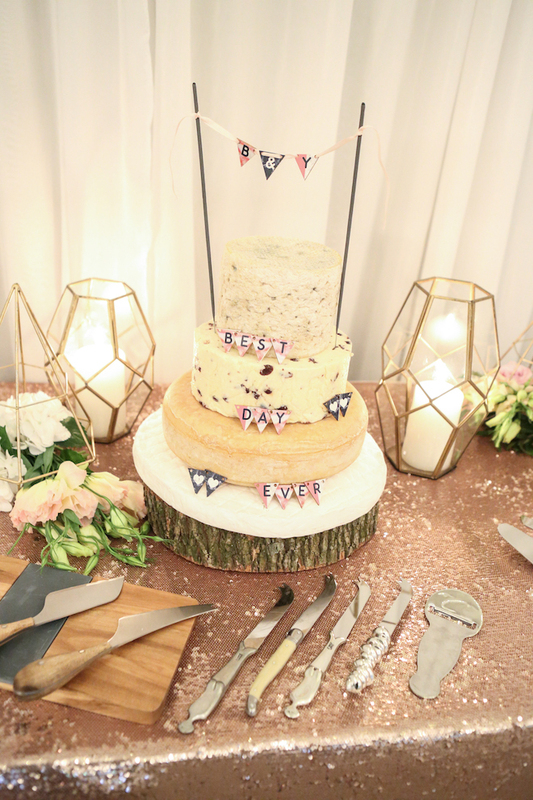 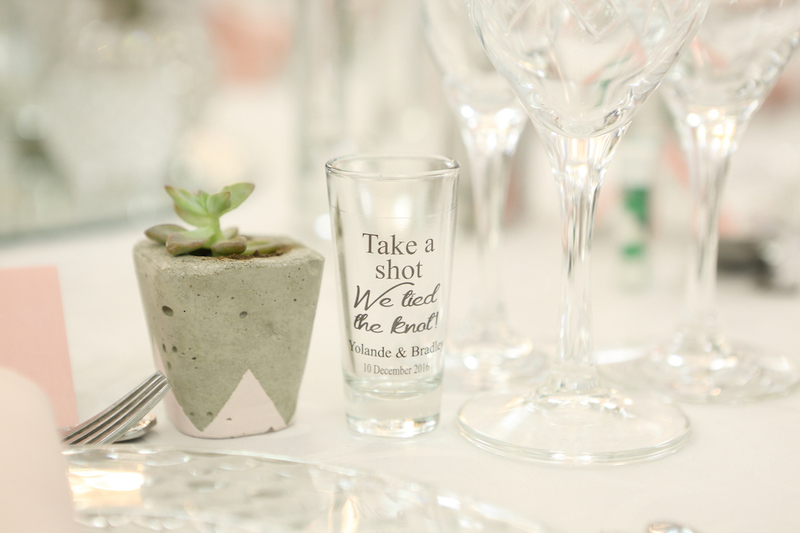 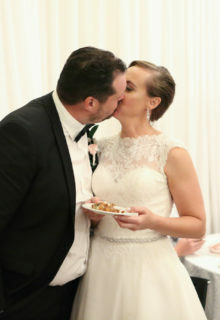 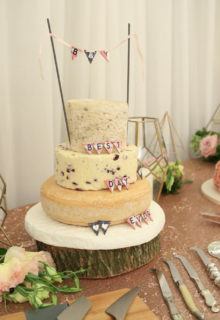 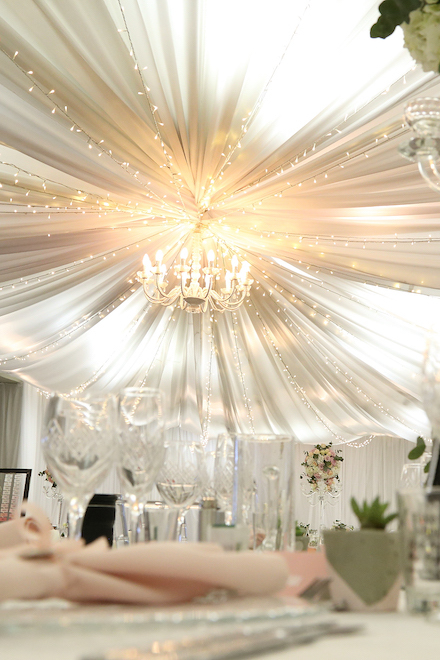 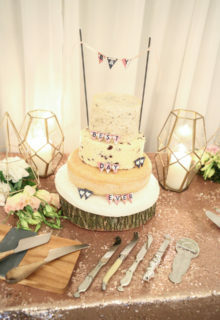 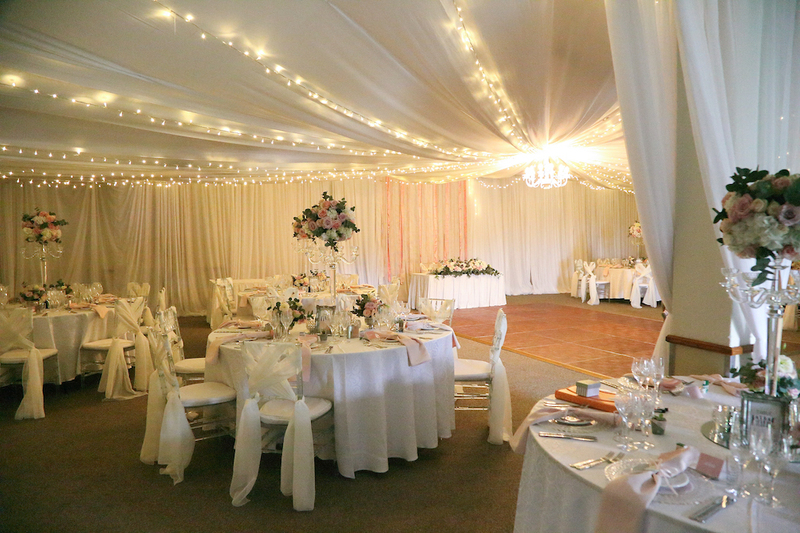 We assisted Yolande and Brad by being their wedding planner as well as helping style and create their chosen theme and colour scheme. 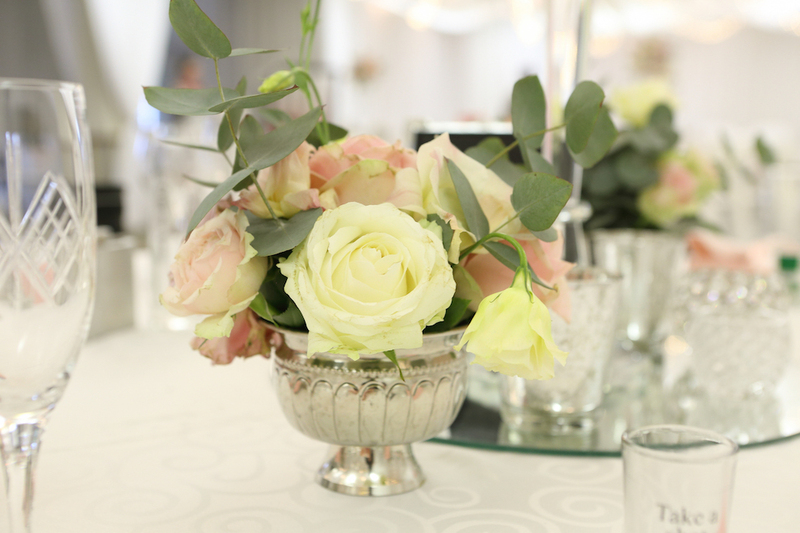 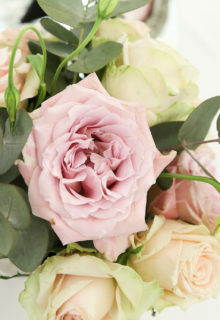 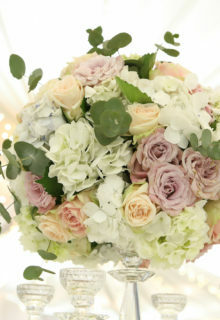 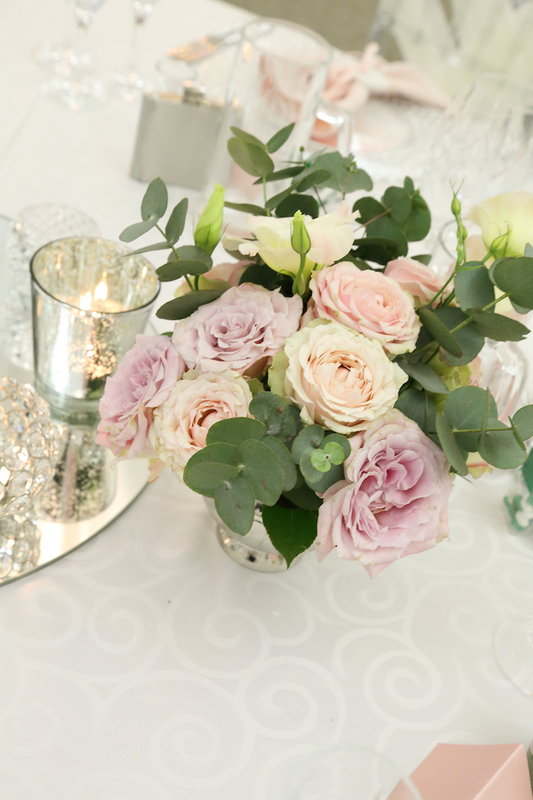 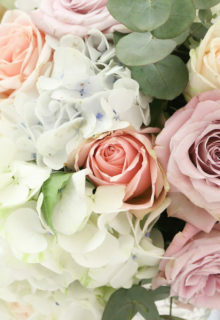 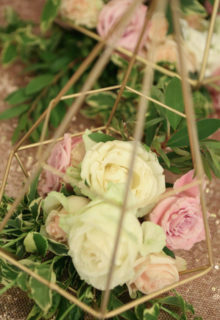 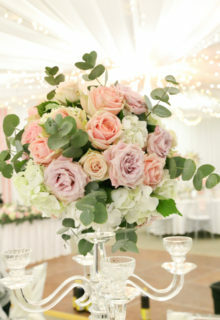 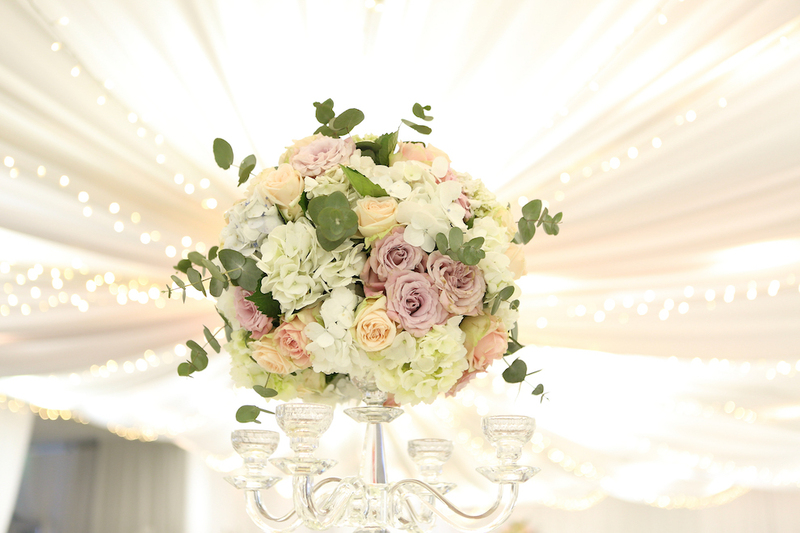 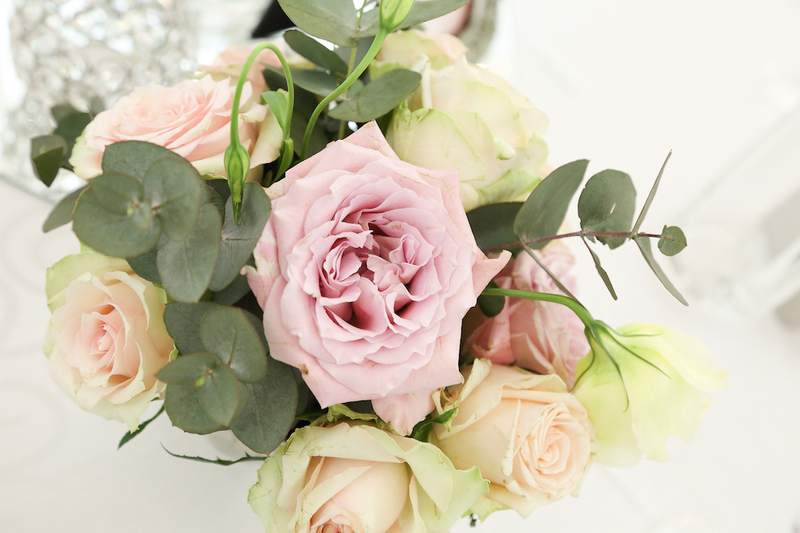 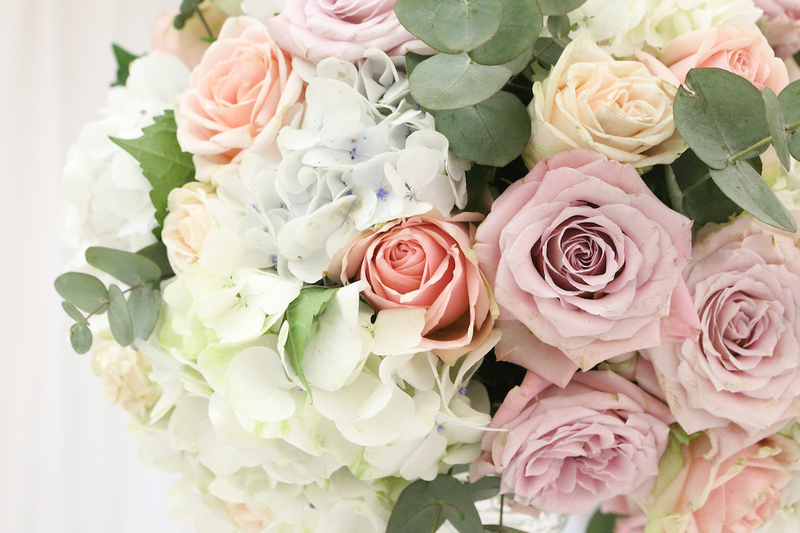 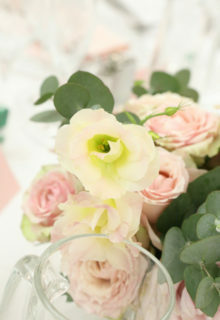 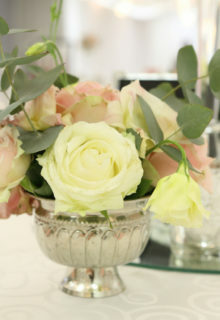 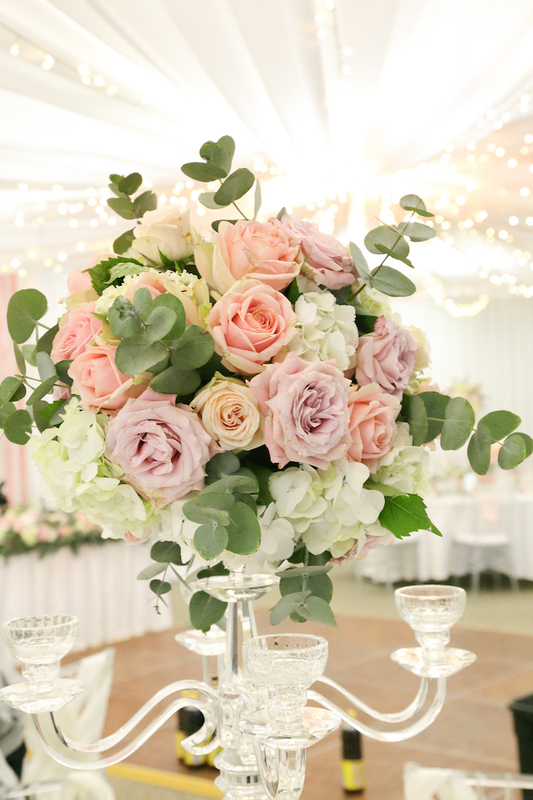 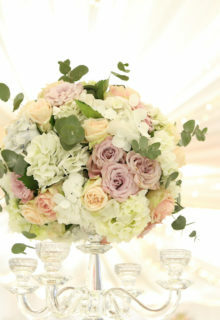 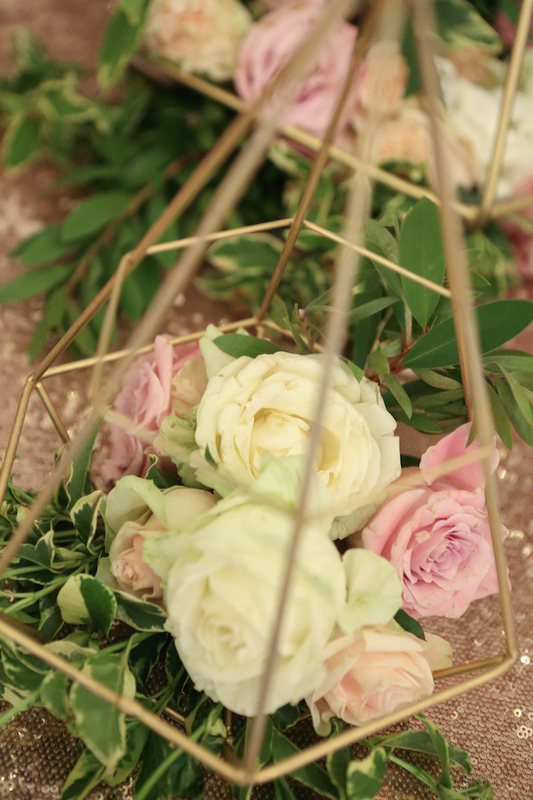 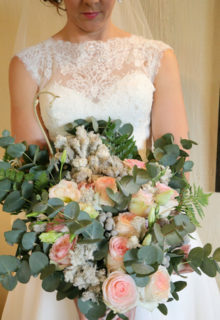 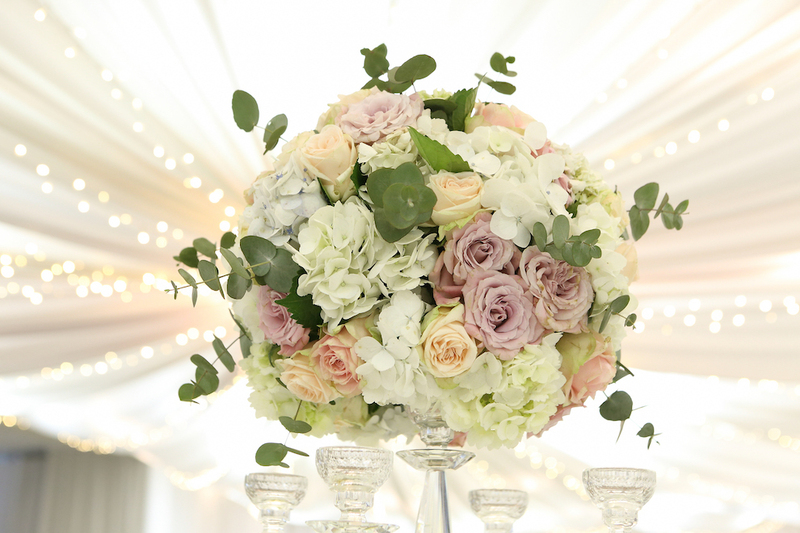 We provided luxurious florals such as roses and lisianthus. 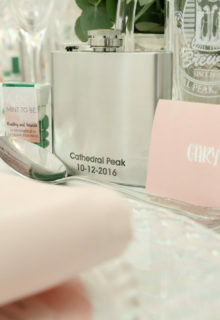 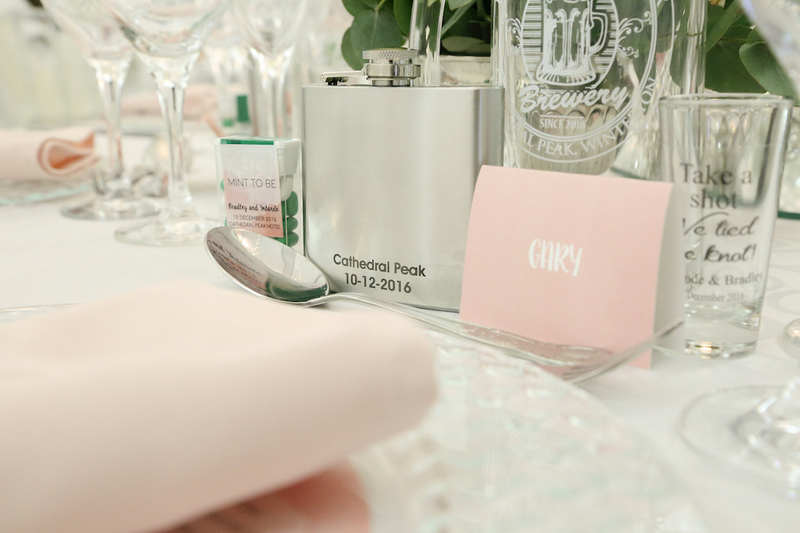 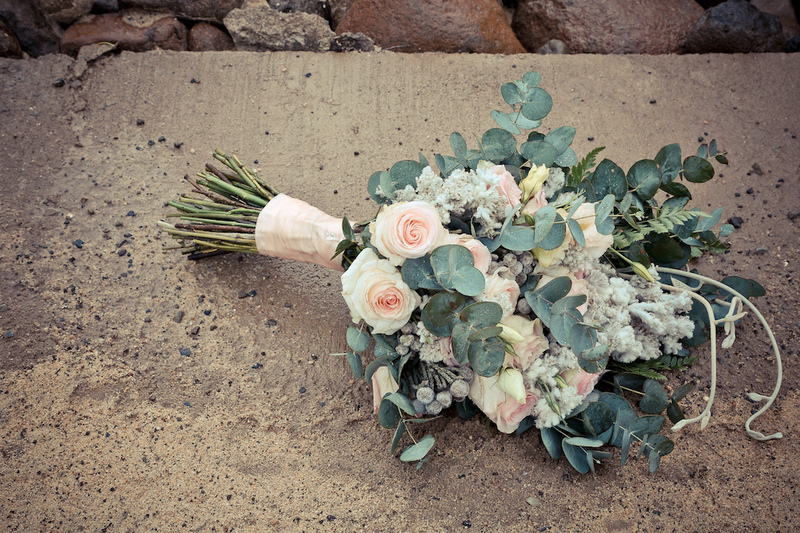 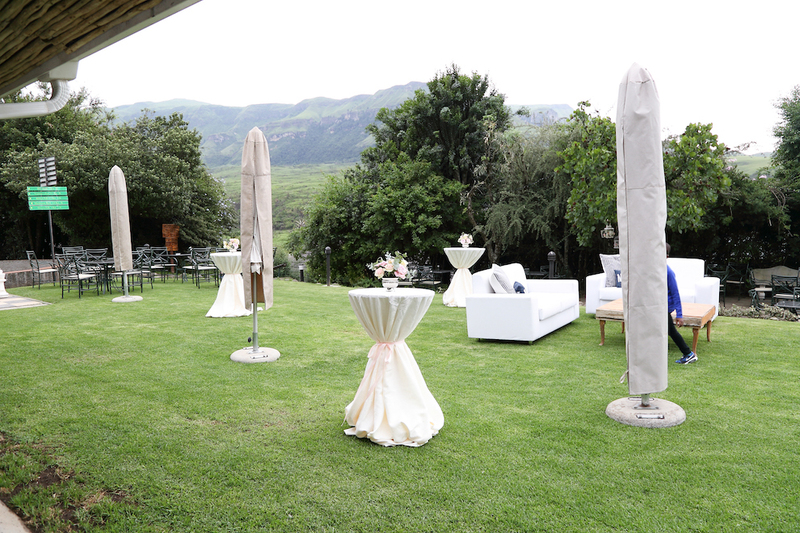 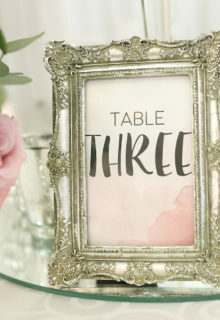 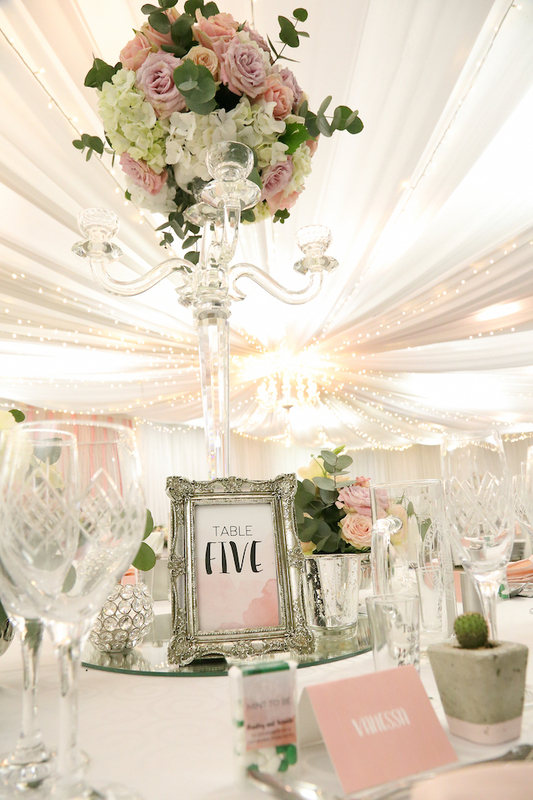 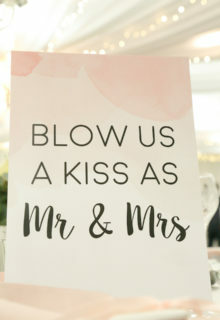 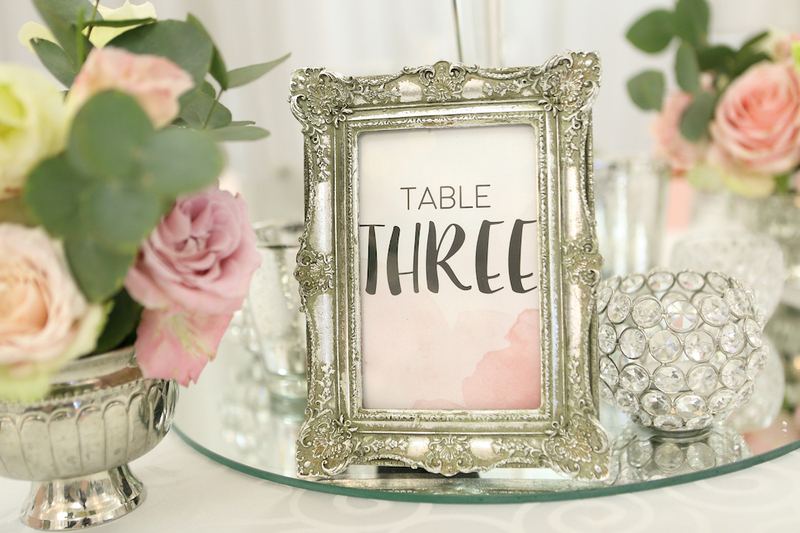 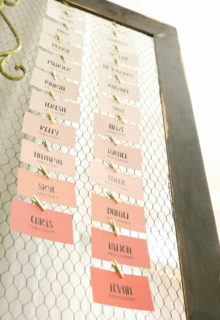 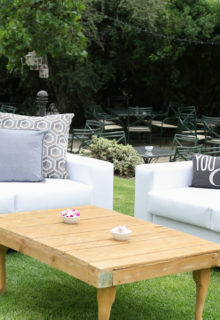 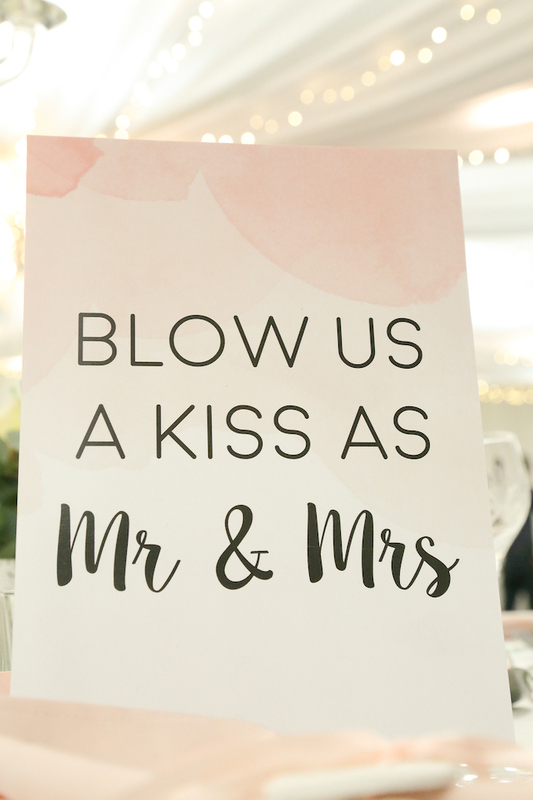 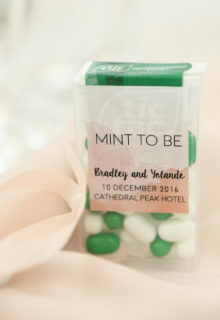 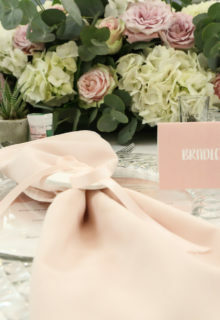 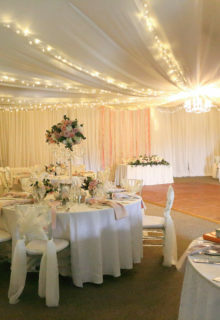 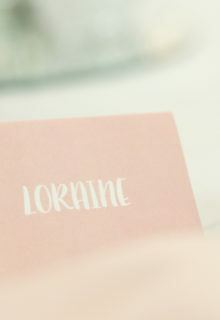 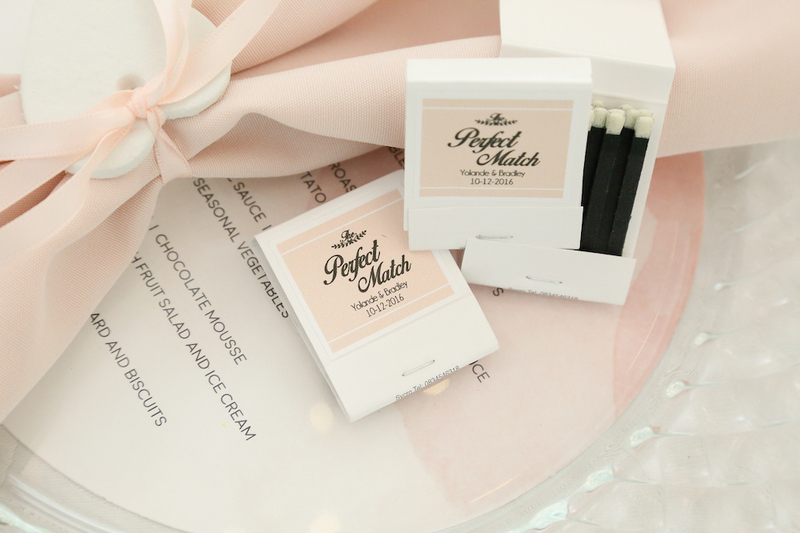 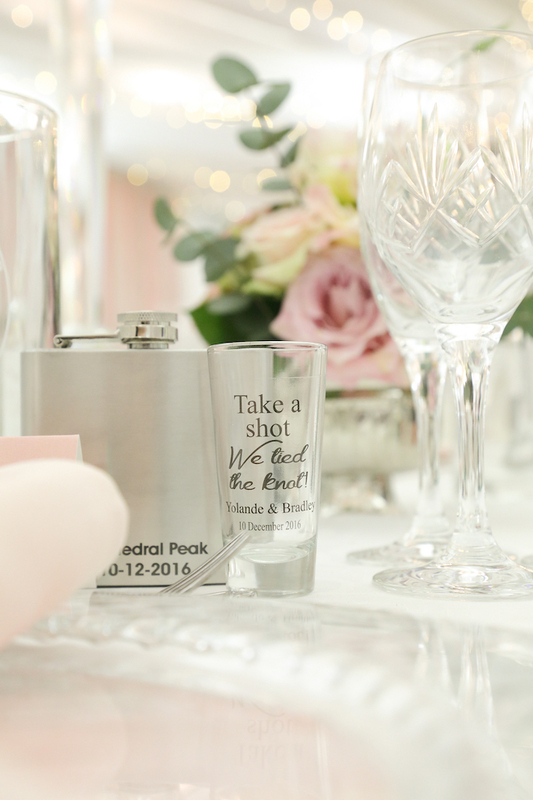 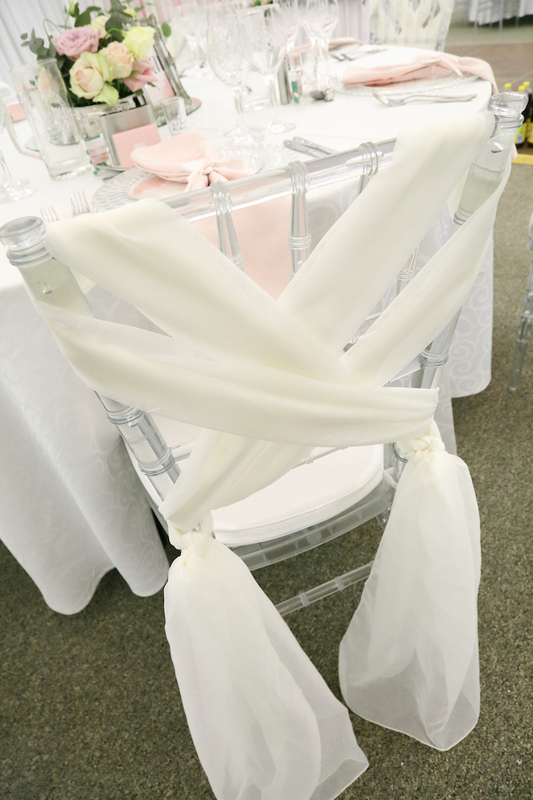 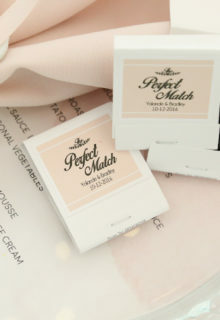 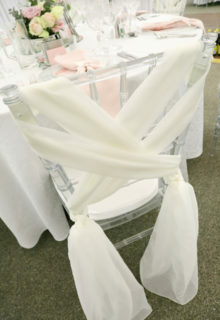 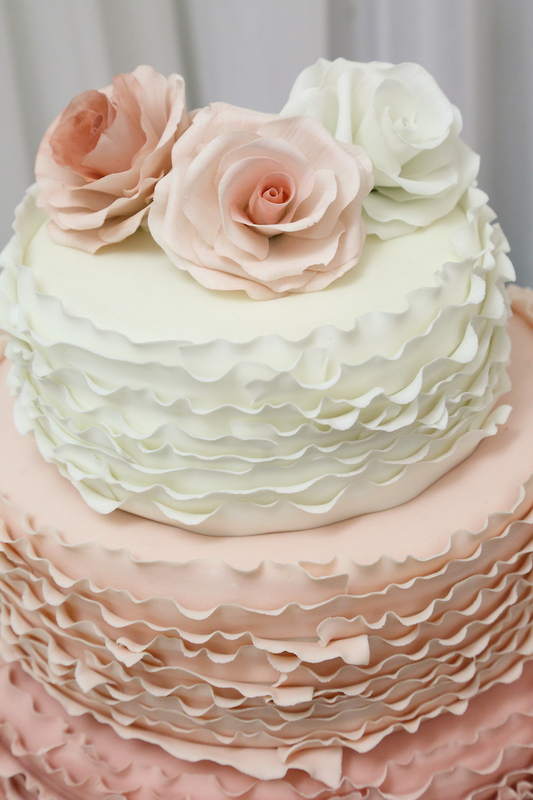 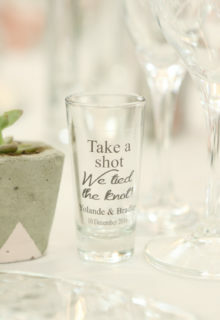 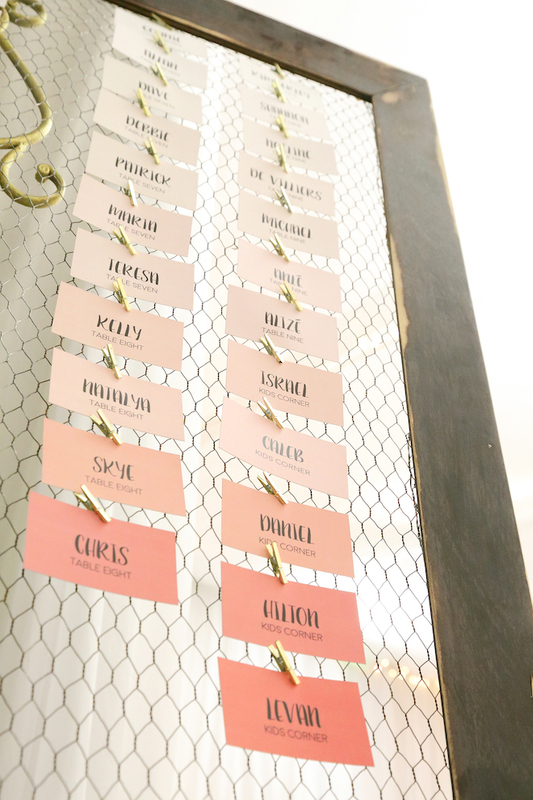 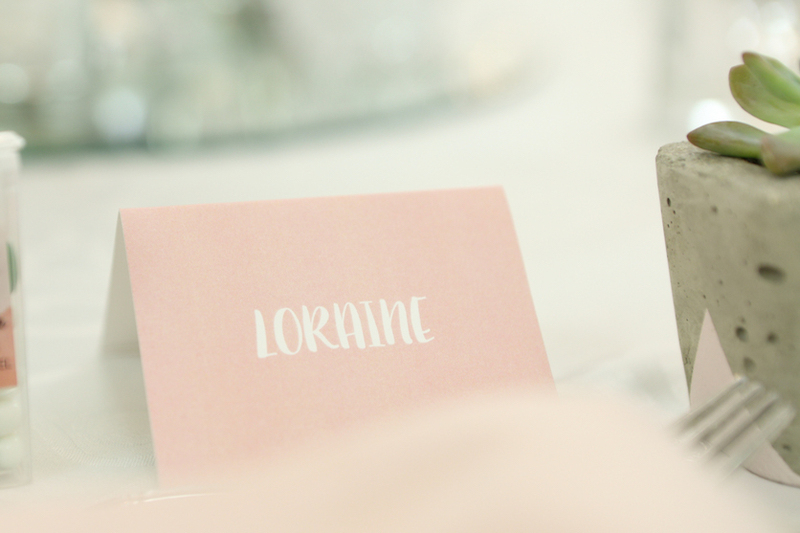 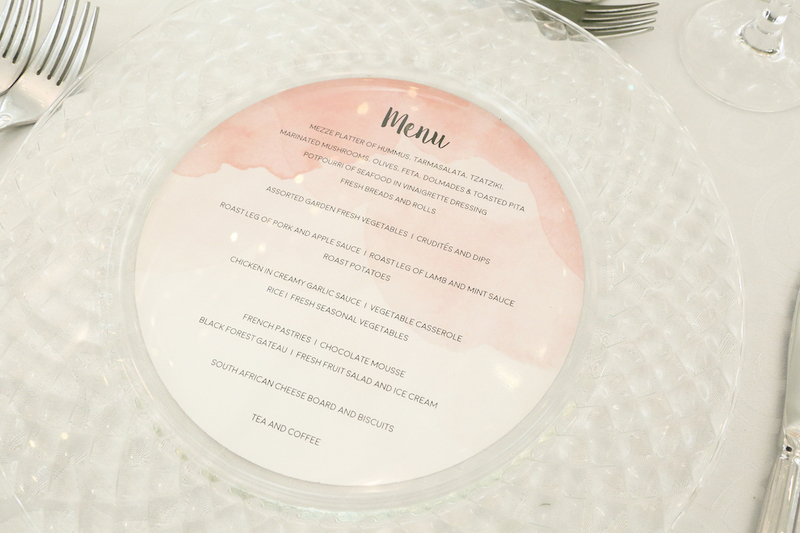 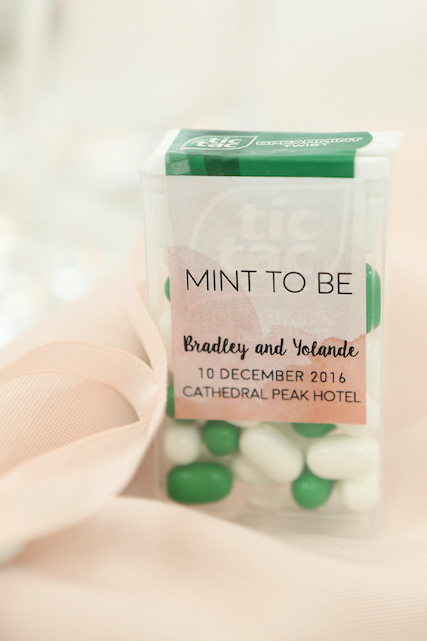 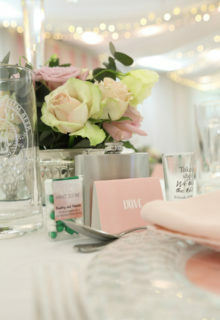 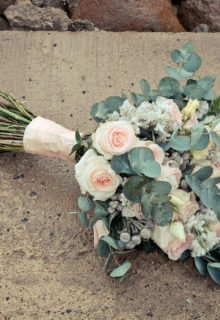 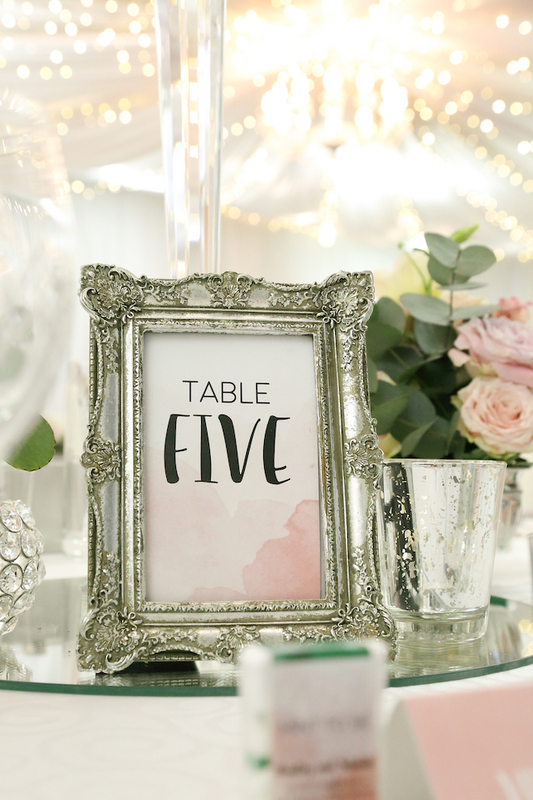 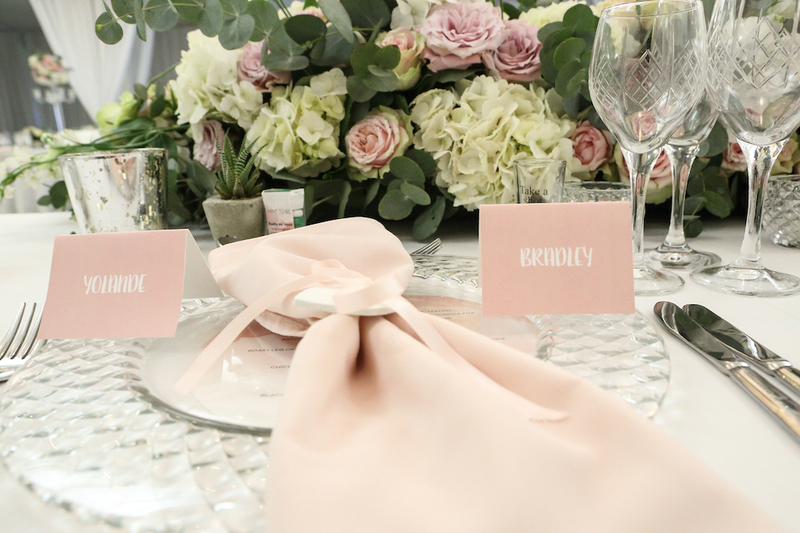 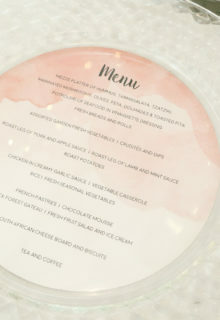 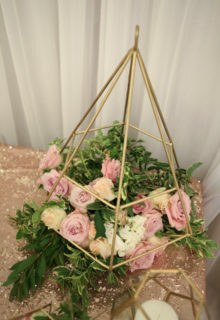 The key components of their wedding were sophisticated, elegant, crystal with dusty pink and pale peach accents. 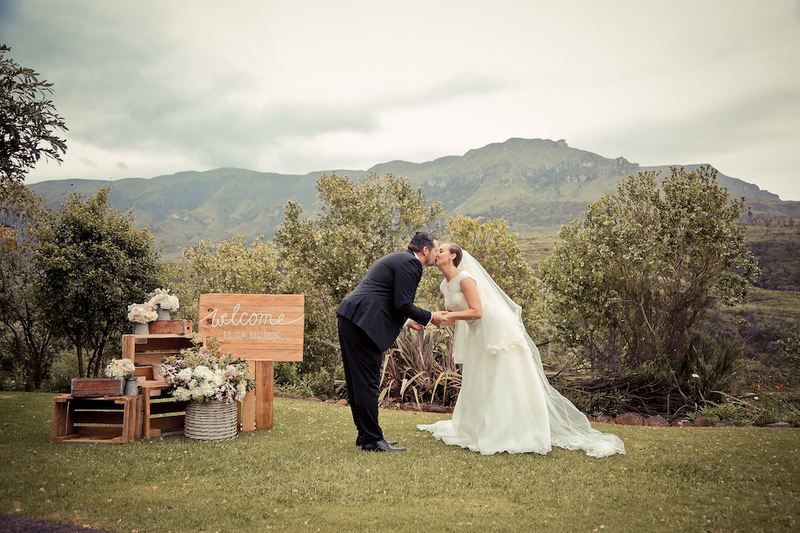 Held at Cathedral Peaks and was photographed by the wonderful team of Amoia Photography.